Whether it’s Apple’s Face ID or Huawei’s face lock, the 3D-mapping of your face makes it less easy to spoof, and the presence of fingerprint scanners has become full. However, LG has gone a step further with its recently unveiled LG G8 ThinQ when it comes to biometrics, hardware, and optics. Apparently, this is how the company intends to make sure its latest flagship makes a mark, something which its predecessor failed to do, despite having decent all-round specifications. 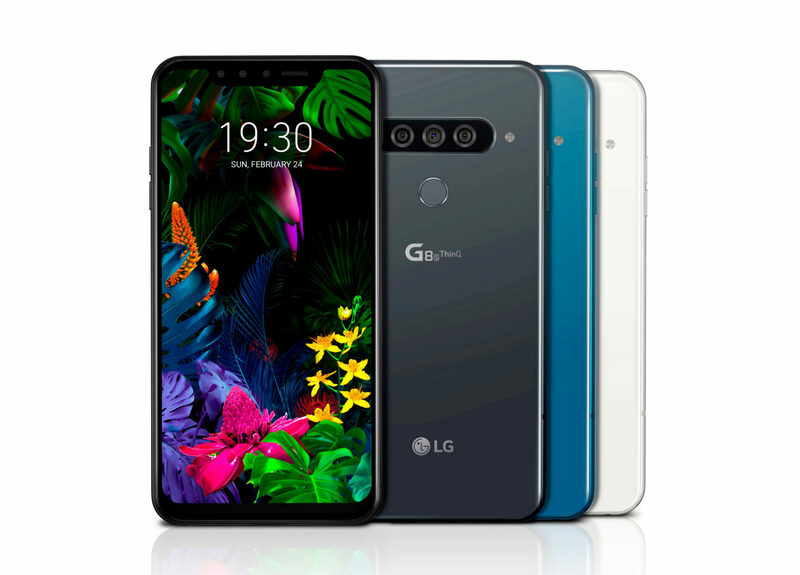 The LG G8 ThinQ features an updated front shooter which the company calls Z-camera. It basically employs a ToF sensor which can sense gestures, motion, and depth. However, here is where things go awry; the front camera system has a feature called Hand ID, with which you can unlock the phone by holding your palm in front of the selfie camera. It uses the pattern of veins in your hand to identify you and while in theory, this sounds fine, various reports are suggesting that the system takes an effort to work correctly. Apart from that, you can also use gestures, dubbed as AirMotion to control your phone without touching it. For instance, you can answer an incoming call with a swipe or control the volume of the phone. 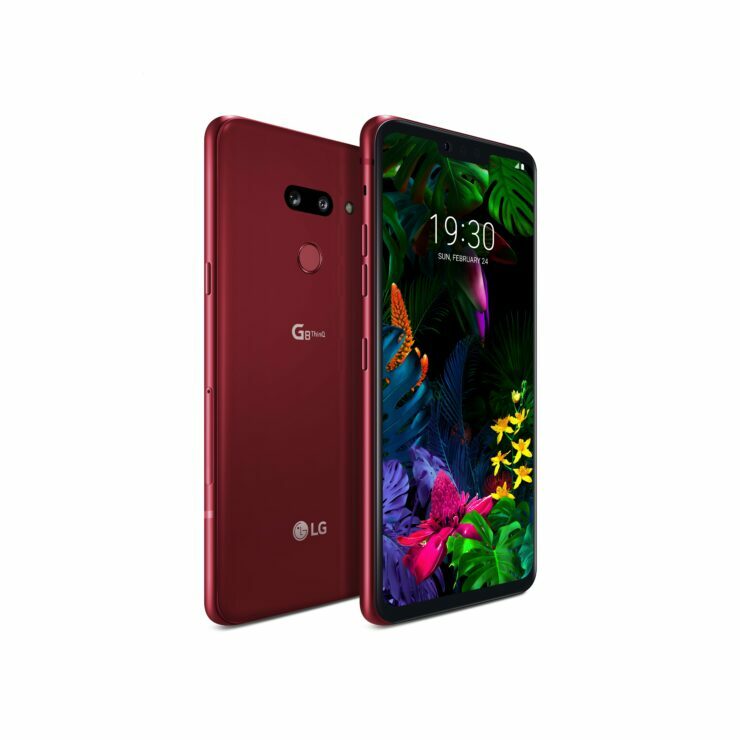 The LG G8 ThinQ sports a 6.1-inch OLED display, which is a first for a device belonging to the company’s G-series of flagships. The handset gives off a resolution of 3120 x 1440 pixels and it is underpinned by the Snapdragon 855. The phone has 6GB of RAM and 128GB of storage. There’s also a rear-mounted fingerprint scanner, with the smartphone packing a 3500mAh battery. 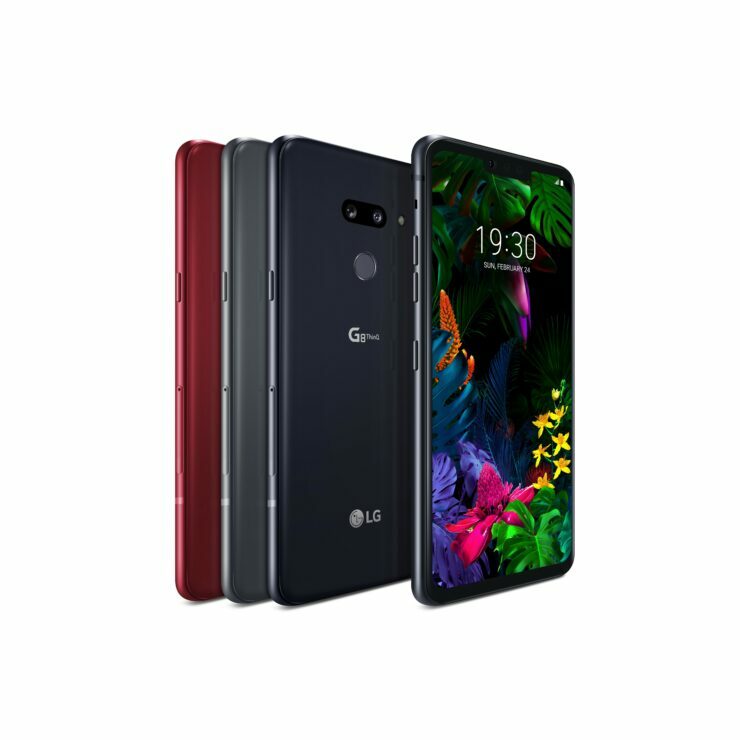 The G8 ThinQ has another unique feature; its display embeds the earpiece and doesn’t come with a traditional speaker. The 8MP camera and the Z Camera are both contained within a notch. The phone has a dual camera system; one 16MP wide camera and one 12MP sensor. It’s surprising to see that the phone doesn’t have a third camera sensor on the back, but that’s because we haven’t told you the entire story. Strangely enough, the company has a more premium model that will be released outside of the U.S. and includes a third telephoto lens. Apart from that, there would be a cheaper G8s variant that will cut corners on things like display and camera resolution. 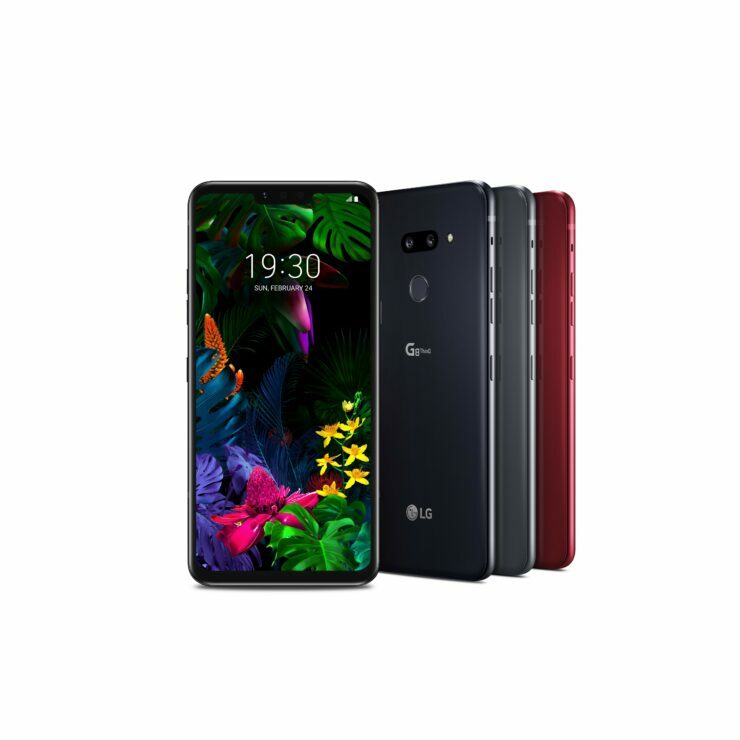 All in all, the LG G8 ThinQ seems to have nothing to write home about and in an era of multi-lens smartphones and in-display scanners, LG seems to be going into some other direction with its palm reader and security features. Our opinion is that we preferred the Korean giant launch a single triple-rear-camera variant and release it for all markets, including the U.S. Do you feel the same way? Tell us your thoughts down in the comments.